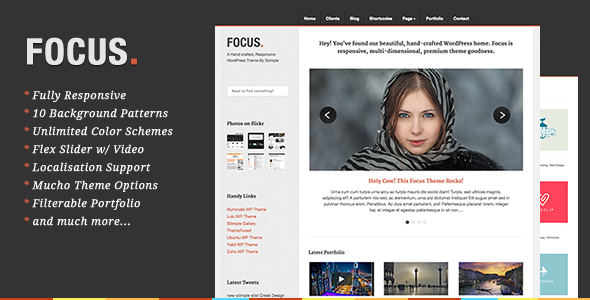 Focus is a carefully crafted, multi-optional responsive WordPress theme, designed for business, professional portfolios, flexible personal blogging sites. 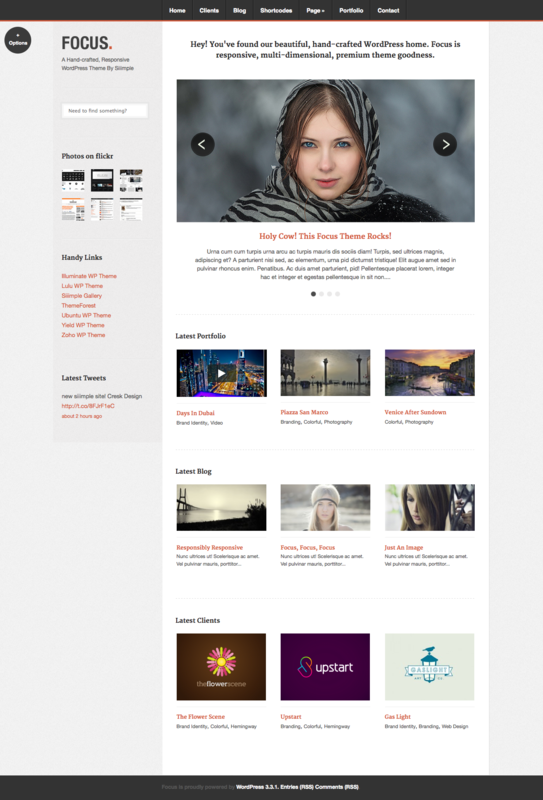 Each element has been carefully configured to show well on all platforms and devices. 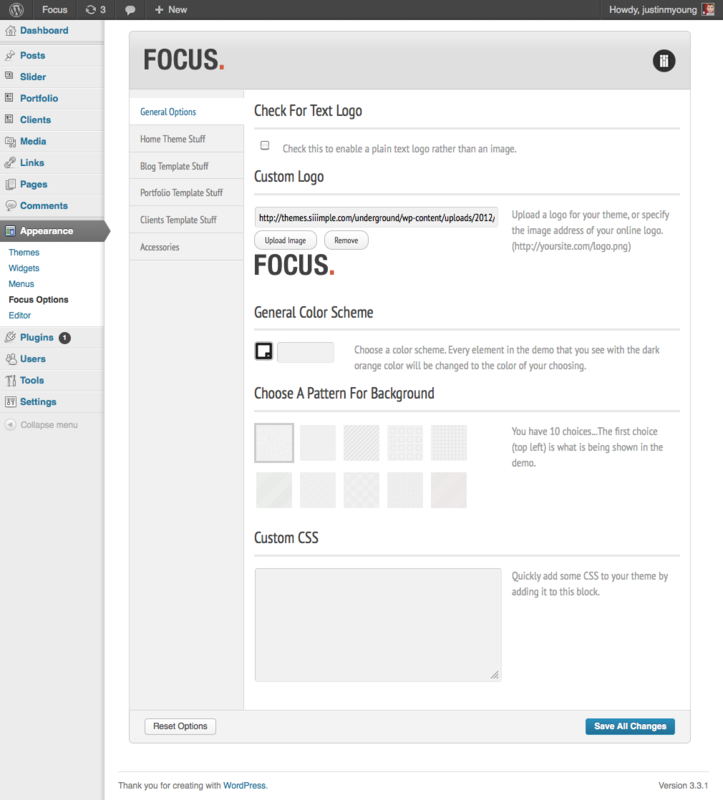 Focus also offers a wide variety of options, including unlimited color schemes, 12 different background patterns, multiple custom post types, a Flex slider, filterable portfolio, and is localisation ready to roll for all language translations.